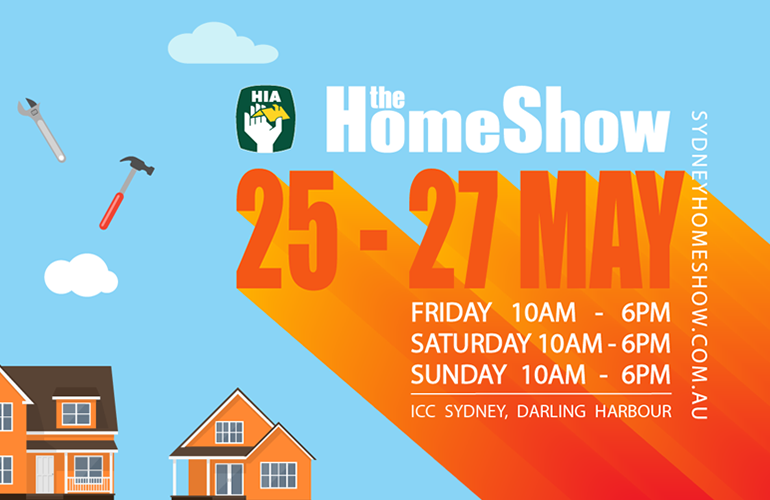 Come on down and see us at the HIA Home Show! We’ll be there to meet you, answer questions, provide information and chat about your project. And don’t miss the opportunity to walk through a variety of Completed Projects via our 3D Walk Through Experience.